The Repository of Collision of Destinies is a record of the timeline of our rp world and all of its contents. Here we will keep all the pertinent information regarding what occurs on site. We have an honorary Lore Keeper, Shalliar Weslaryn. 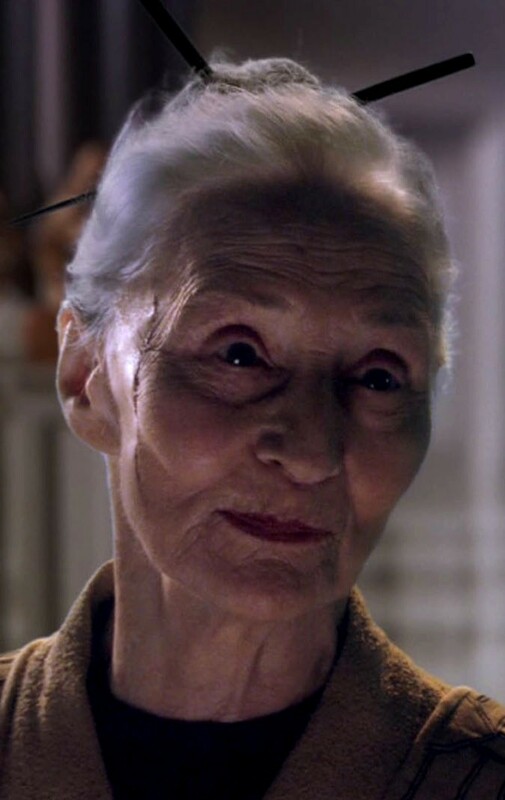 She will post the record of all of our endeavors.